Publication: Amer. Naturalist. 10: 274. 1876. 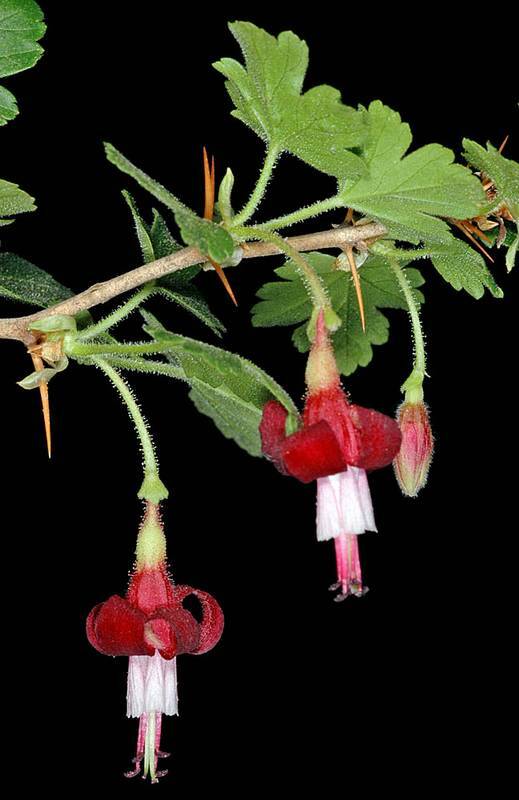 Notes: FNA8: "Ribes lobbii occurs in mountains from southwestern British Columbia to northwestern California. It is unusual in having anthers that are warty or capitate-papillate with red glands abaxially."